ROCKITZ SPORTS - fitness-bodybuilding-hands Webseite! 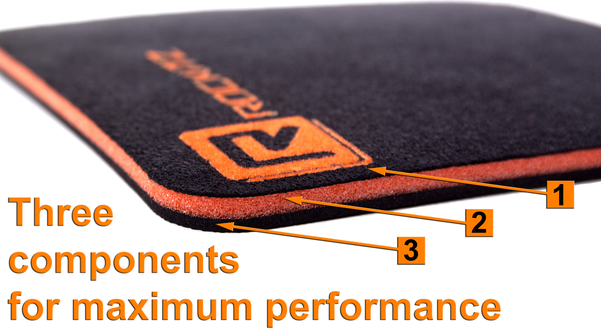 The unique 3-component matrix of ROCKITZ Grip Pads ensures ultimate grip in all fitness exercises. No more bubbles or calluses, no unpleasant odors or discoloration, as with gym gloves. ROCKITZ Grip Pads not only provide a convenient firm grip, but are also durable, skin-friendly, breathable and washable. Ten production steps, high-tech materials and a lot of skill are necessary to craft our unique grip pads.